Oracle is set to acquire digital measurement firm Moat for over $850 million, per Recode. What does it mean for the growing data-driven ad ecosystem? Below are a few key takeaways to help you understand the implications. The bottom line is that this deal signifies the importance of measurement and analytics across today’s data-driven, programmatic landscape. 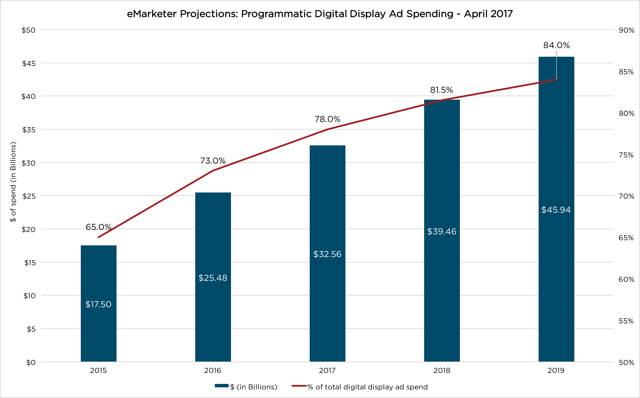 And it comes at a unique time: eMarketer this week released new projections for programmatic display ad spending, which is set to reach $32.6 billion in 2017, up from $25.5 billion in 2016. Over three-fourths (78%) of all digital display ad spend will go through programmatic channels this year. These fresh projections indicate that the industry’s thirst for transparent, trustworthy measurement is set to only multiply. Moat was one of a few independent third-party measurement providers in the marketplace, but the news (naturally) raises some concerns. Oracle does say that Moat will remain independent, but there’s now a line that will need to be toed, especially given that Moat joins Oracle’s portfolio which already includes BlueKai, Datalogix, and Crosswise, all of which use data that Moat will presumably measure in some capacity. Advertisers will naturally have questions about transparency and independence. And it’s an issue that marketers are already keenly aware of. 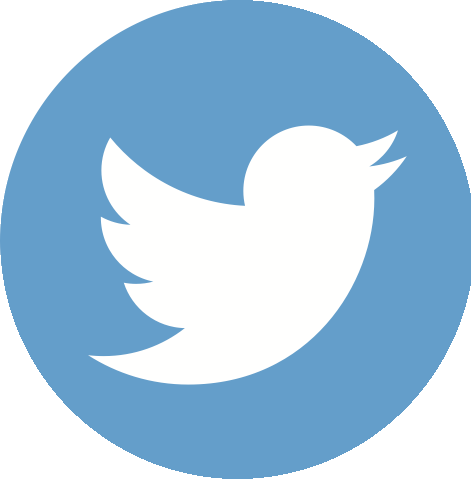 A 2015 survey from the Association of National Advertisers (ANA) — titled “The Critical Need for Accredited Third-Party Measurement for Viewability of Digital Advertising” — found that 80% of respondents were either “very” or “somewhat” familiar with the issue of the need for independent third-party measurement. That number has surely risen in the past 18 months. To be clear, this is not an issue specific to Oracle and Moat. We see it daily with Google, Facebook, and others. 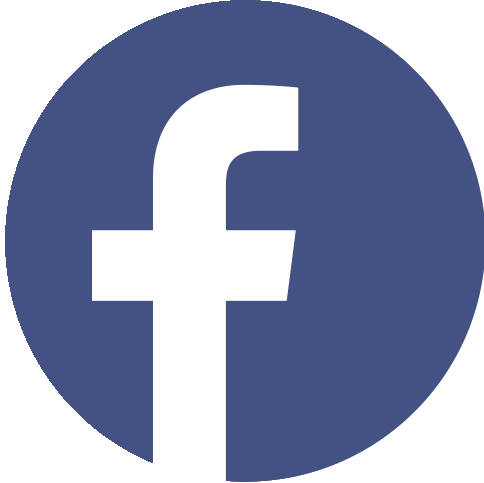 In fact, the ANA survey found that 97% of marketers are in favor of third-party measurement of “larger media owners.” Pressure from marketers could have played a hand in Facebook and Google both opening up to third-party audits in Q1 2017. This is the latest example of marketing technology and advertising technology stacks converging. We saw it previously with Adobe’s acquisition of Turn. Other companies — like Salesforce — might be interested in making similar moves. 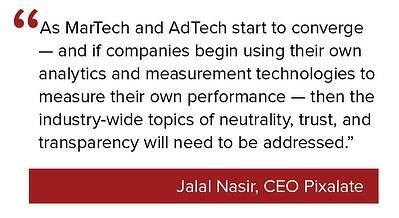 “As MarTech and AdTech start to converge — and if companies begin using their own analytics and measurement technologies to measure their own performance — then the industry-wide topics of neutrality, trust, and transparency will need to be addressed,” said Jalal Nasir, CEO of Pixalate. As a result, a lot of budgets could be adjusted. The aforementioned ANA study found that 61% of marketers would be willing to shift their spend “if a digital media owner does not provide third-party measurement.” There will always be a need for truly independent measurement — especially with programmatic ad spend projected to continue its meteoric rise.  This is an opinion piece by Pixalate. 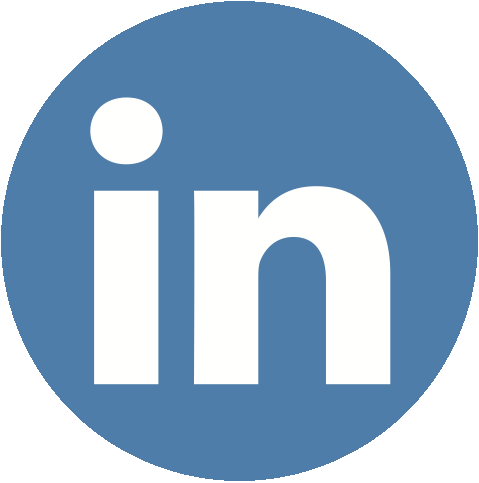 Sign up to hear more from us!